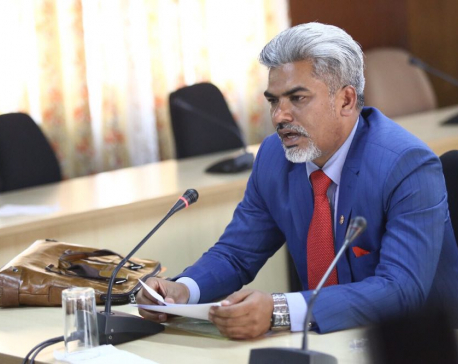 KATHMANDU, Jan 22: The Parliamentary Hearing Committee under the Federal Parliament has approved the names of the three proposed ambassadors to Canada, Switzerland and Kuwait. Today's meeting of Committee has endorsed Bhrigu Dhungana for Canada, Mani Prasad Bhattarai for Switzerland and Durga Prasad Bhandari for Kuwait. In the meeting, the three ambassadorial candidates had made presentations on their respective work experiences and future plans as they would assume the new role and responsibilities. During the meeting, Committee's members had questioned the proposed ambassadors and had offered their suggestions to them as well. The Committee criticized the recommendation process for ambassadorial posts and directed the government to consider the inclusiveness and essence of constitution while doing so next time. Committee President Laxman Lal Karna said that discussion would be held on the issue after calling the Foreign Minister in next meeting. All the three nominated ambassadors are Joint-Secretary at the Foreign Ministry. 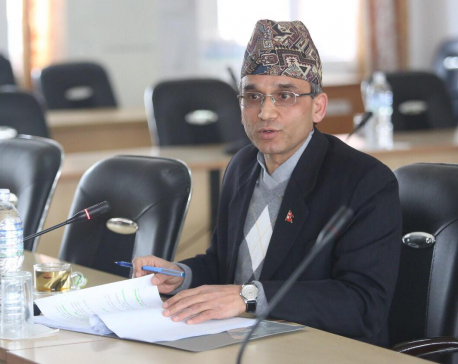 The cabinet meeting held on December 21 and 24 recommended the name of Bhattarai as the ambassador to the UN permanent mission of Nepal in Geneva, as well as Switzerland.